Russian law enforcers want to begin a criminal case against United Russia MP Vadim Bulavinov over alleged abuse of office that has cost the city of Nizhny Novgorod $20 million. A spokesman for the Investigative Committee told reporters on Wednesday that the agency had already forwarded to the Prosecutor General’s Office a request to deprive Bulavinov of parliamentary immunity. 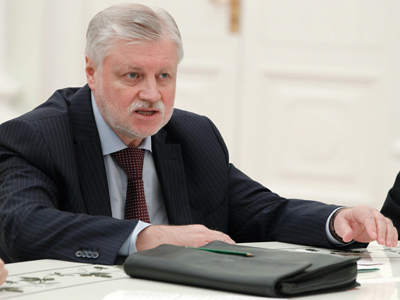 The move comes as a result of an extensive check of the politician’s work as the head of Nizhny Novgorod city administration. It was initiated by the Federal Security Service who claimed that in 2005 Bulavinov granted two construction companies the right to build a shopping mall and allowed them to forego paying an obligatory 7% of the cost to the city budget. Also the politician is suspected of forcing the owners of the shopping mall to include his son in the company founders’ list with a 22.25% share. As a result of Bulavinov’s actions, the city budget allegedly failed to receive 600 million roubles, or $20 million that the administration planned to allocate for public housing, investigators claim. The Investigative Committee attempted a number of times in 2010 to start a criminal probe against Bulavinov, but prosecutors rejected their requests due to lack of substantial evidence. The politician denies all charges and claims the case against him had been fabricated by his enemies. Vadim Bulavinov is a veteran Russian politician. 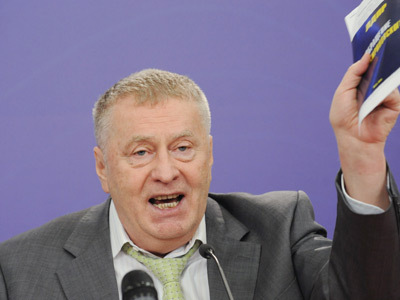 He was a Lower House member during the first, third, fifth and sixth convocations and between 2002 and 2010 he worked as the head of the administration in Russia’s third-largest city of Nizhny Novgorod. After the latest elections the State Duma has already lost some deputies as they continued to run businesses while occupying parliamentary seats, which is forbidden by the law. 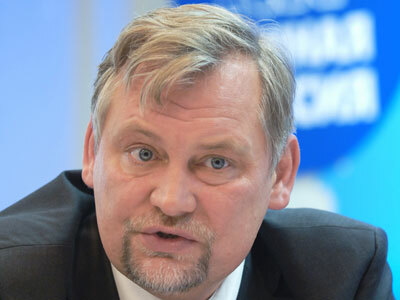 A top member of the opposition faction Fair Russia, Gennadiy Gudkov, was ousted by a Lower House vote and an MP from the majority faction United Russia, Aleksey Knyshov, gave up his post voluntarily after law enforcers said they had received information about his businesses in Slovakia. Two more deputies could be stripped of immunity in the near future. 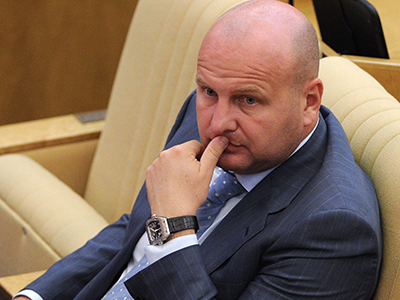 The Prosecutor General’s Office has recently requested the State Duma withdraw the immunity of Oleg Mikheyev of the Fair Russia faction as he is a suspect in a major bank fraud. A similar move is suggested for Konstantin Shirshov of the Communist Party who is suspected of attempting to sell a State Duma seat. These incidents have prompted the parliament to develop new rules that could see MPs ousted from their seats by an out-of-court procedure. 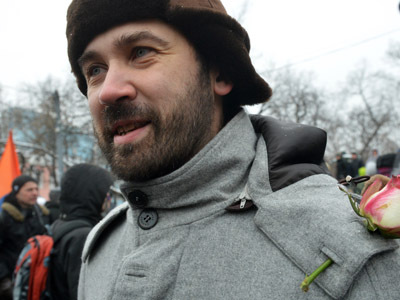 On Tuesday Upper House member Anatoly Lyskov submitted a bill to the State Duma that would allow the expulsion of MPs who overstepped their powers. In the current version of the bill a check into any deputy’s activities can be opened by the Prosecutor General, the Public Chamber, the Human Rights Council, a parliamentary party or a parliamentary faction and also a group of at least 20 percent of the total MPs or senators in the Upper or Lower House.